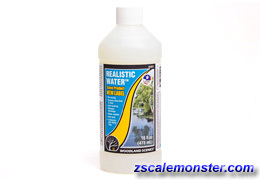 Woodland Scenics water products require no mixing and are water-soluble. 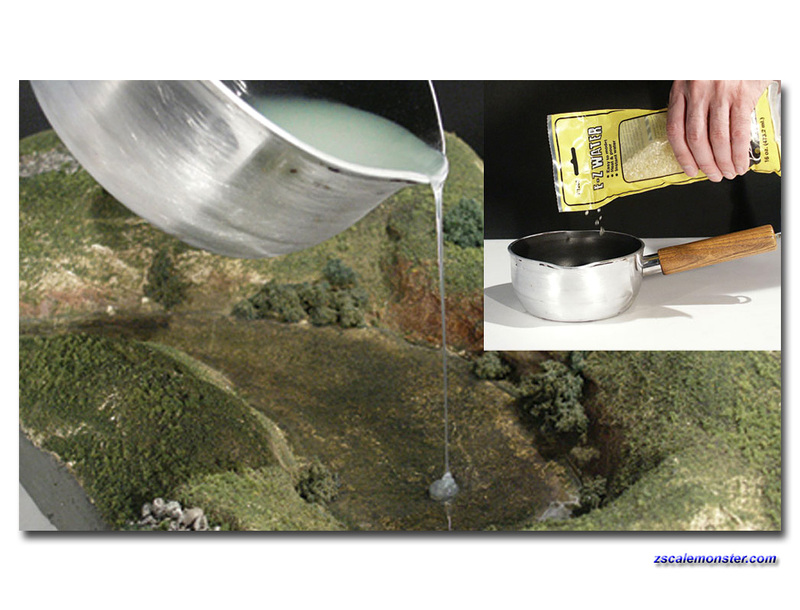 Model any water scene such as, great waterfalls, raging rivers, quiet lakes and more. 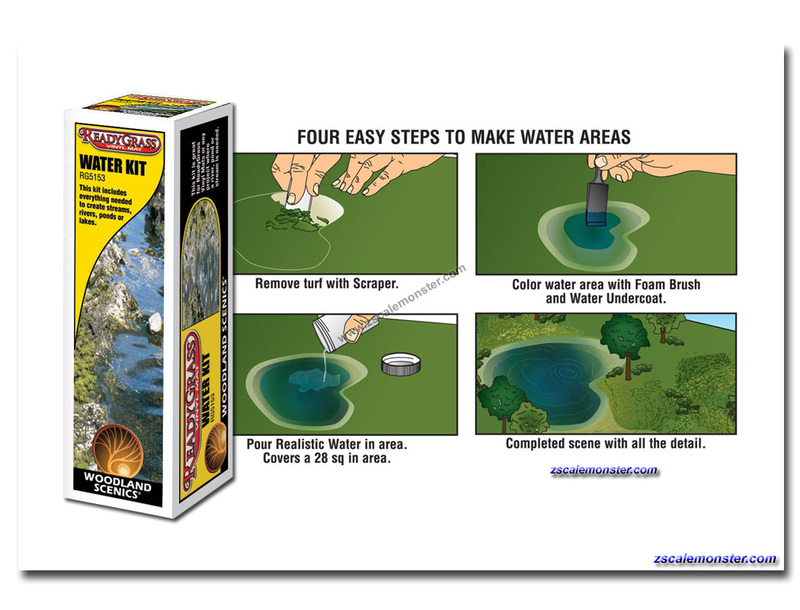 Purchase the Scenery Manual and view How-To videos to learn more about modeling water. 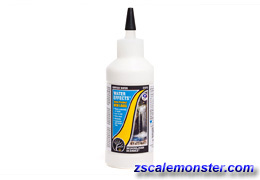 waves, rapids and to remove scratches. 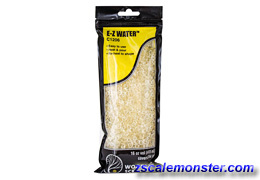 • Realistic Water is self-leveling. 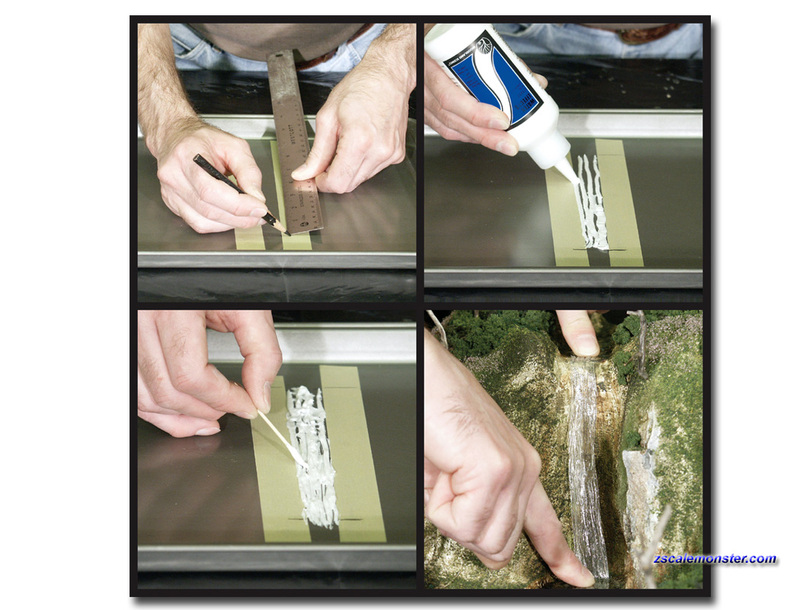 if poured to a depth of 1/8 in (0.31 cm). • See how to video!